ANSI/ASSE A10.33-2011 (R2016): Safety and Health Program Requirements for Multi-Employer Program – American National Standard for Construction and Demolition Operations covers guidance for a program to be used when multiple employers are engaged in a shared construction project. 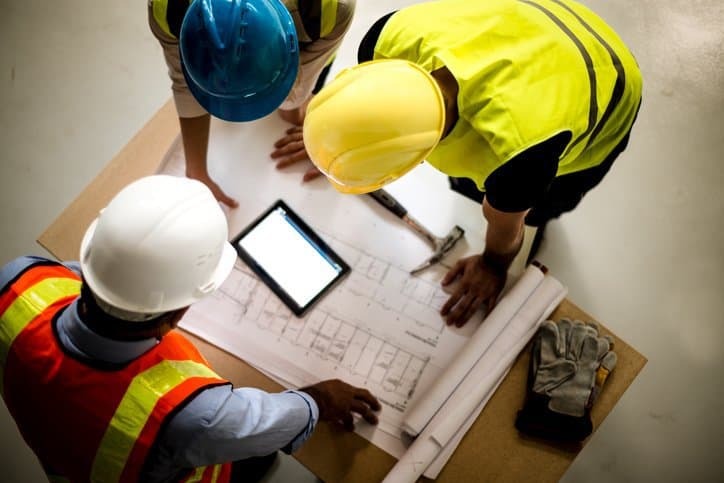 Construction projects carried out by multiple employers serve many purposes in the industry, but they unfortunately can influence an assortment of issues resulting from a lack of coordination among the employers and uncertainty surrounding the terms and conditions of employment among the various groups of workers engaged in the project. Furthermore, multiple employers can actually be cited for OSHA violations at work sites under certain conditions, so it is crucial that these construction and demolition operations are carried out with care. ANSI/ASSE A10.33-2011 (R2016) is useful for multi-employer operations, as it provides the minimum safety and health guidelines for a program to provide a safe and health work environment while accomplishing cost-effective construction. The ANSI/ASSE A10.33-2011 (R2016) standard addresses the problem of uncertainty present within multi-employer construction operations by defining the duties and responsibilities of employees and other responsible parties. This includes those for owner responsibilities, contractor qualifications, and competent persons, as well as the placement of these individuals in the project safety and health plan. In addition, the document defines a senior project supervisor, who has final authority and responsibility for the project safety and health plan, as well as senior contractor supervisors, who are designated by each contractor. The supervisors hold many responsibilities, and they are to be notified for corrective action. Further information on the multi-employer program can be found in the standard document. ANSI/ASSE A10.33-2011 (R2016): Safety and Health Program Requirements for Multi-Employer Program – American National Standard for Construction and Demolition Operations is available on the ANSI Webstore.